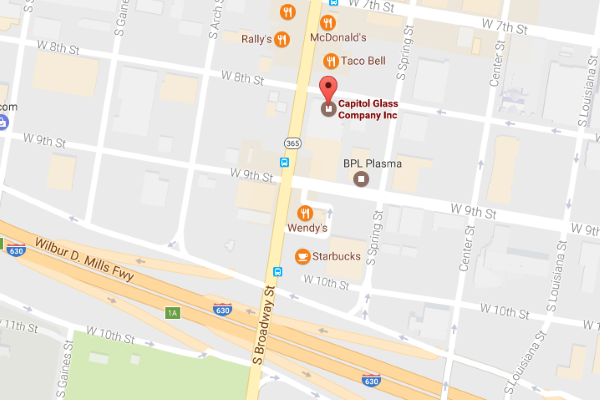 admin | Capitol Glass Company, Inc.
No one beats our prices on auto glass repair! As any Arkansan will tell you, the roads and highways throughout The Natural State can be quite treacherous at times. No matter how light that traffic might be, and no matter how defensively that you drive, you simply don’t have any control over the weather, or the debris that can fall off the back of a dump truck or get launched right at you on a damaged road. 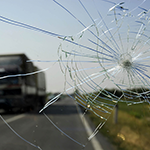 It’s both dangerous and illegal to drive with a damaged windshield, and the cost of a ticket (or an accident) can be higher than it would be to purchase a new windshield. Do you have an auto glass repair need? We can help! Owning and operating a car or truck can often be expensive. Whether it’s making payments on a new vehicle, or paying for the upkeep of an older vehicle, it seems like you’re always spending money on something besides filling the tank and getting oil changes. And when money gets tight, many of us procrastinate on necessary preventative maintenance, and we can ignore that pesky “check engine” light for months at a time. We fix all windshield cracks and chips. Windshield, door, and mirror installation and service. Glass shelves, mirrors, and shower doors. 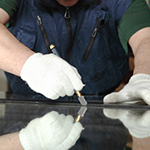 Glass cut to size for your next project. © 2017 Capitol Glass Company Inc.